NOVOMATIC subsidiary Greentube has acquired a 100% shareholding in the US based mobile social casino gaming company AbZorba Games LLC for an undisclosed sum. The company with Greek roots is specialized in social casino gaming apps for mobile devices and will ideally complement the Group’s integrated NOVOMATIC Interactive gaming portfolio. AbZorba Games was founded in 2012 as a technology company based in Delaware, US, with its R&D headquarters in Athens, Greece. The company develops social casino and multiplayer games based on a proprietary gaming platform. It has a strong B2C mobile casino brand and delivers proven B2B white label turnkey solutions to a wide range of partners. All games are free-to-play multiplayer entertainment apps with a product range that includes Black Jack, Poker, Roulette and slots – all of which range among the top 10 games in the Google and Apple app store within their category. AbZorba Games has reached over 4 million gamer installs in March 2014. 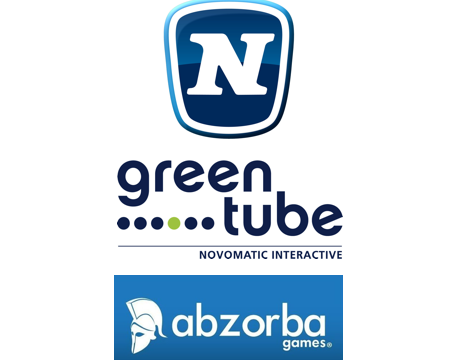 The purchase of Abzorba and its portfolio of leading product lines in the field of social casino game apps for mobile devices perfectly supplements Greentube’s current social casino portfolio and will further strengthen the NOVOMATIC Interactive branch in this important market. Accenture expects Asian fintech investment to quadruple in 2015!